THIRUVIDANTHAI (PTI): Days after it began the process for a multi-billion dollar deal to procure 110 fighter planes, India on Wednesday assured global aerospace majors that the exercise will not meet the same fate as that of an failed initiative earlier to buy 126 jets. 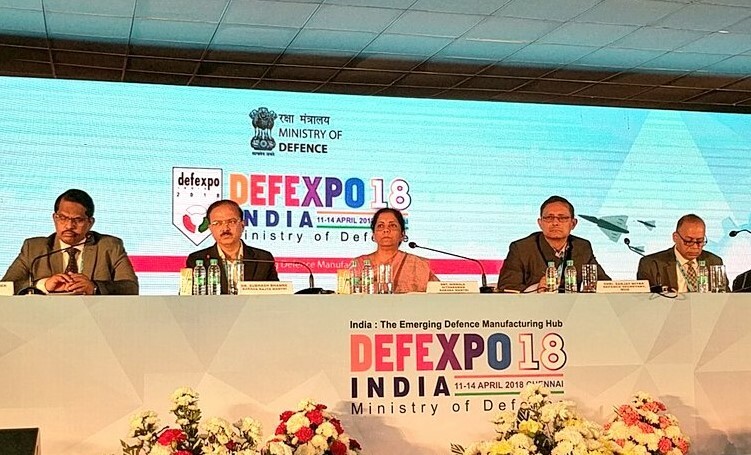 Defence Secretary Sanjay Mitra said there should not be any apprehension about the government's sincerity in fructifying the fresh process to procure a fleet of 110 fighter jets for the Indian Air Force (IAF) which could be one of the biggest such procurements in recent years globally. “There should not be any such apprehensions. It will not be a re-run (of the process to procure 126 jets),” he told a press conference on the sidelines of the Defence Expo being held at Thiruvidanthai on the outskirts of Chennai. He was asked about apprehension in certain quarters on whether the government will be able to conclude the procurement or not. India last week had kick-started the process to procure around 110 fighter jets by issuing an RFI (Request for Information) or initial tender for the deal. It is the first mega procurement initiative for fighter jets after the government scrapped the process to acquire 126 Medium Multi-Role Combat Aircraft (MMRCA) for the IAF around four years ago. Following the scrapping of the MMRCA deal, the NDA government, in September 2016, signed an Euro 7.87 billion (approx Rs 59,000 crore) deal with the French government to buy 36 Rafale twin-engine fighter jets. Leading military aircraft producers Lockheed Martin, Boeing, Saab, Dassault and Russian Aircraft Corporation MiG are among the competitors which are likely to vie for the new mega deal. An official said the deal could be worth over US$ 15 billion. Mitra said the procurement will be in sync with the government's Strategic Partnership model. Under the new policy, the government plans to rope in select private firms to build military platforms like submarines and fighter jets in India in partnership with foreign entities. According to the RFI, three-quarters of the total jets will be single seat aircraft while the rest will be twin-seat. Aircraft manufacturers interested in the deal will have to send their proposals by July 6. The IAF has been pressing for expediting the process to acquire the aircraft citing declining strength of its fighter squadron as some of the ageing jets are being phased out. Currently, IAF has 31 fighter squadrons as against authorised strength of 42 squadrons. The UPA government had floated a tender in 2007 for the purchase of 126 MMRCA for the Air Force and, post negotiations, two of them – Rafale and Eurofighter Typhoon – remained in contention. However, the deal could not be finalised by the UPA regime. Last September, Swedish defence giant Saab and Indian conglomerate Adani group had announced collaboration, mainly eyeing the contract for the fighter jet deal. US aerospace major Lockheed Martin has joined hands with India's Tata Advanced Systems to build the planes in India. 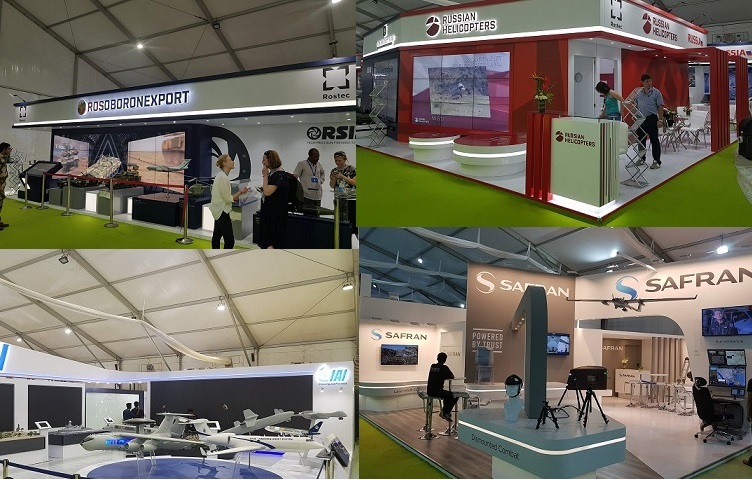 All major global defence firms are participating in Defence Expo, which began on Wednesday.